Devil in the Grass is an Amazon #1 Best Seller! The New Doc Dom Series! 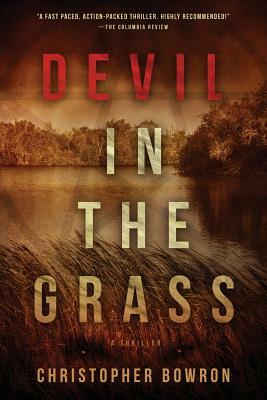 The Release of Devil in the Grass!